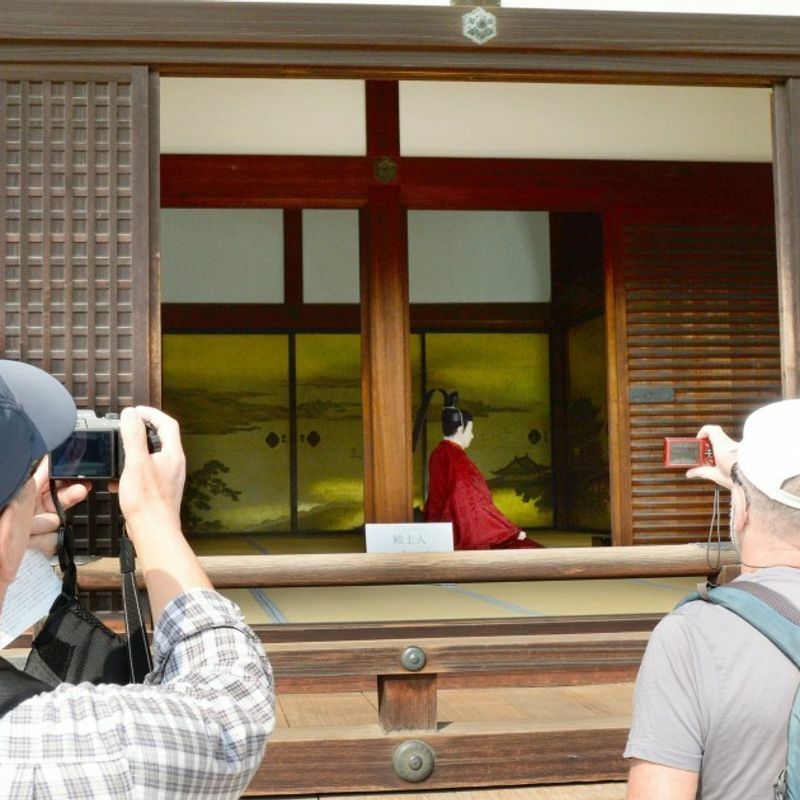 KYOTO - A special exhibition at the Kyoto Imperial Palace began Wednesday, showcasing furniture and dolls that illustrate royal court culture, with visitors allowed to walk a route through the grounds open only during the five-day event. 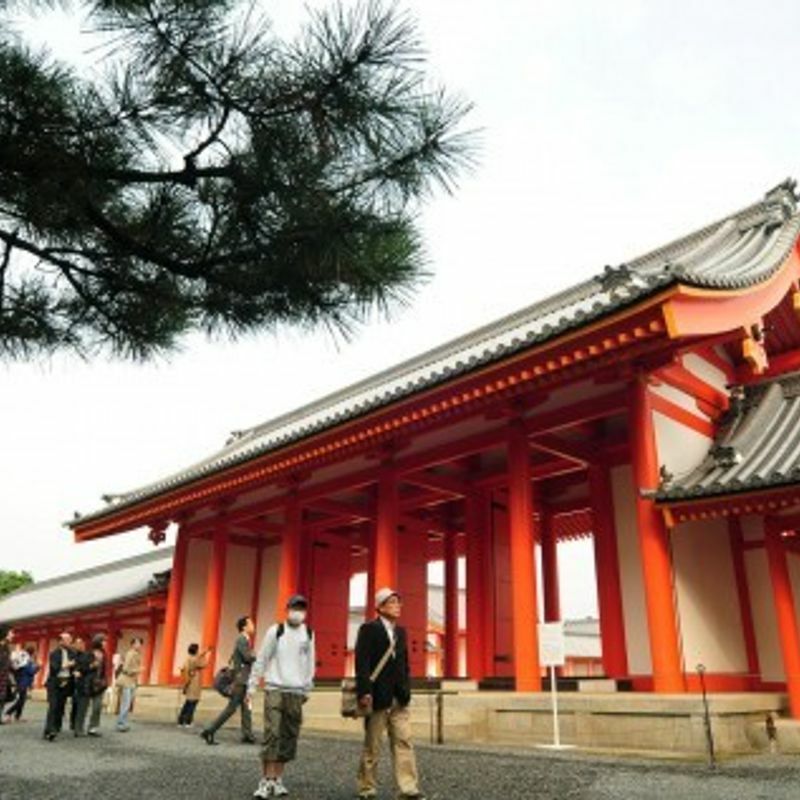 Visitors can enter the Gishu-mon gate used in the past by aristocrats and walk near the Shishinden hall, the area used for the most important ceremonies in the Kyoto palace. 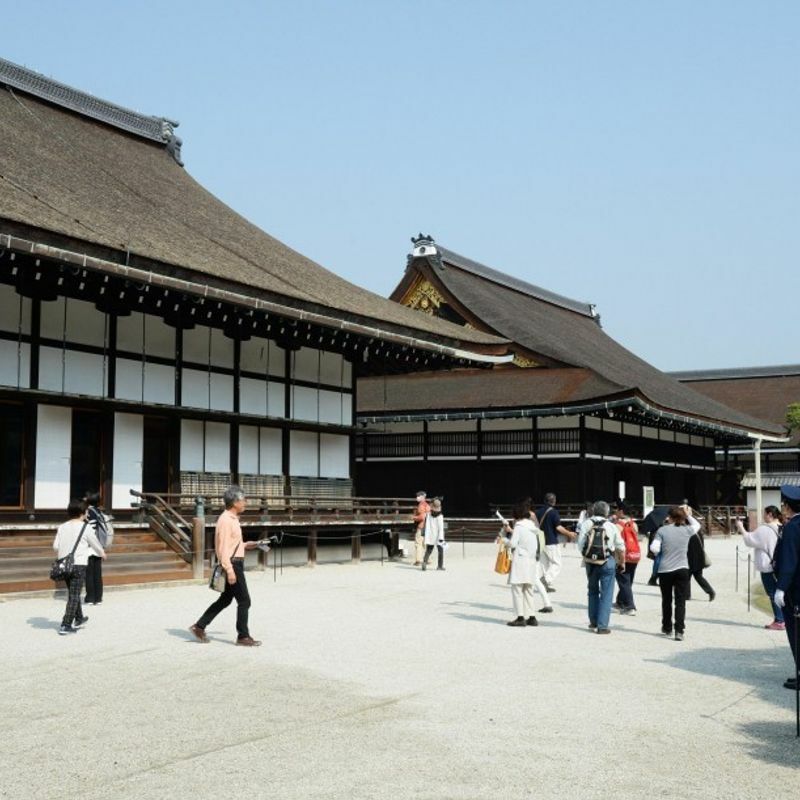 The former residence of emperors in the country's ancient capital was rebuilt in 1855 before Emperor Meiji moved to Tokyo in 1869. Among the displays is the Takamikura canopied throne which will be used in the enthronement ceremony scheduled for Oct. 22, 2019, to mark Crown Prince Naruhito's ascension to the Chrysanthemum Throne. An imperial poetry reading scene is recreated in the palace using dolls. Cedar pictorial sliding door panels are also on display. The exhibition is open between 9 a.m. and 3:50 p.m. and entrance is free. Gagaku imperial court music and dance performances and Kemari ancient courtiers' football games are scheduled on Saturday and Sunday, respectively. Sanae Kaneko, 47, a visitor from Fukushima Prefecture, said she was "moved to see Shishinden up close." Emperor Akihito, 84, will step down on April 30 next year, the first Japanese monarch to do so in more than two centuries, his elder son Crown Prince Naruhito will succeed the throne the following day. A series of imperial succession rites including the enthronement ceremony are scheduled in 2019.